We are a service organization of 96 dedicated individuals. 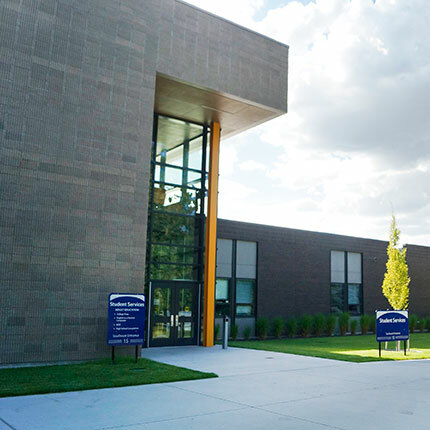 We plan, design and maintain the physical facilities and environments of the the Community Colleges of Spokane. 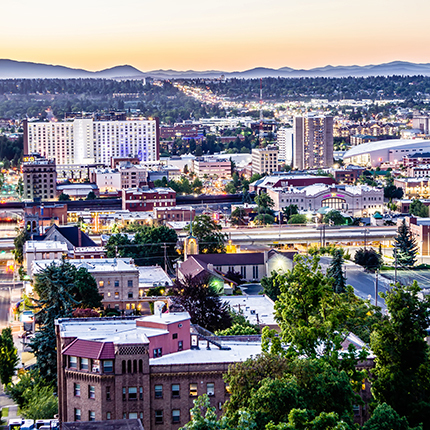 In addition to serving a large urban and suburban population in greater Spokane, we also cover rural communities throughout a 12,302 square-mile region in Eastern Washington. 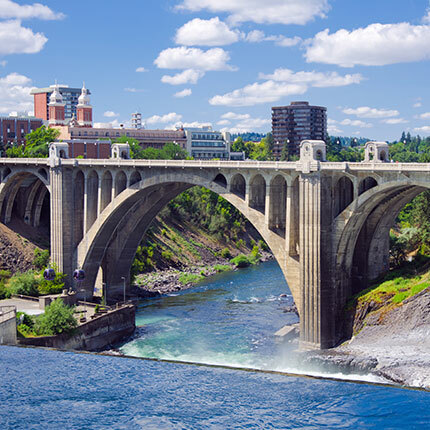 This region includes all of Spokane, Stevens, Whitman, Ferry, and Pend Oreille Counties, as well as portions of Lincoln County. That amounts to 58 buildings, 280 acres, and 1.8 million square-feet of property. 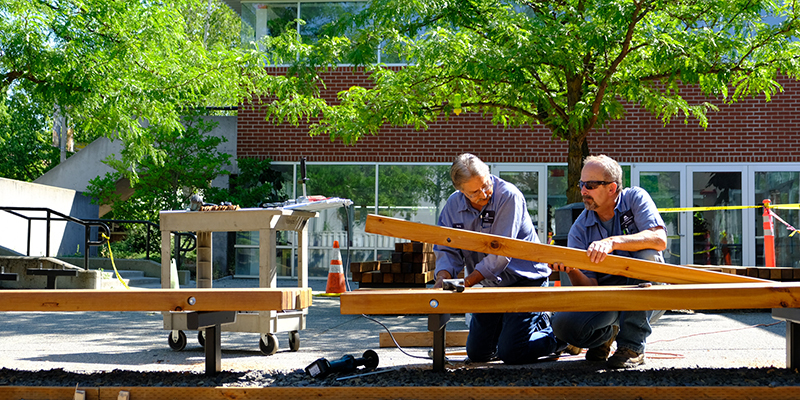 It is our commitment to the college community and to the community-at-large to create lasting educational and community sites through respectful stewardship of our beautiful facilities and open spaces.